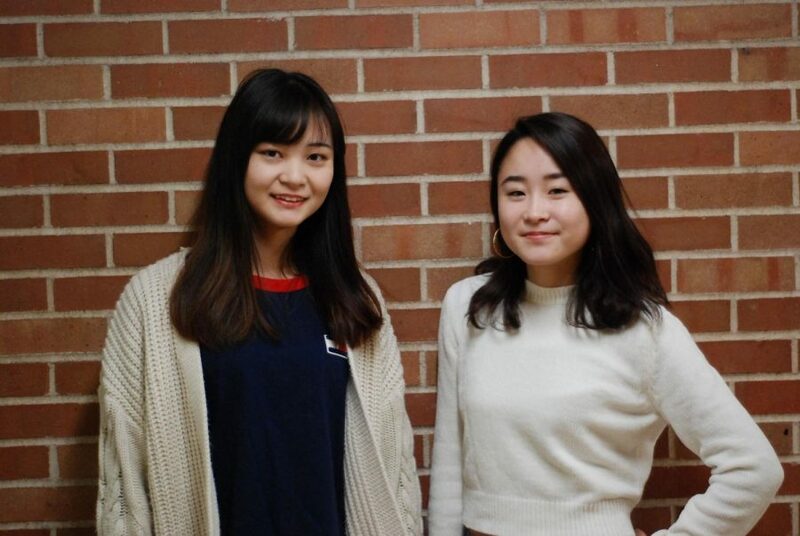 International students like Mika Hanawa and Honoka Kimura, both first-year students, find Winona State more appealing than other colleges because of its surrounding environment. Coming to college for the first time can be a big adjustment for any student. 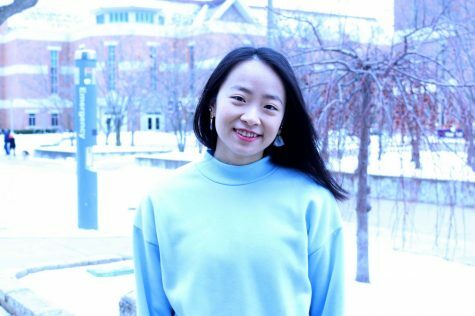 However, for international students at Winona State University, coming to Winona means leaving their home country, to study in a new place with new customs, traditions and ideas. When considering what college to attend, many international students factor in the town that the college is in. Sophomore, Kushal Thapa is studying computer science before returning home to Nepal. Thapa is one student who especially enjoys the outdoor recreational opportunities in Winona. “There’s a good place to chill out in the lake and by the Mississippi River. There used to be the rock climbing in Wabasha Hall, and it’s not there right now, but during my fall semester I really enjoyed it,” Thapa said. 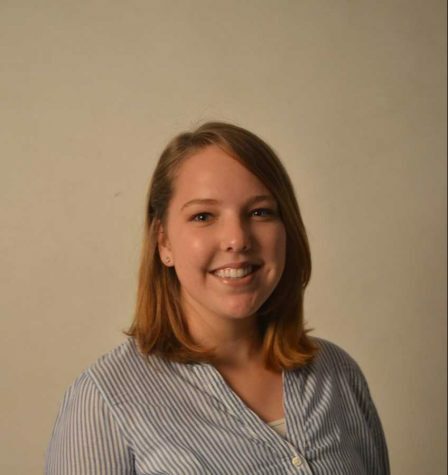 International student advisor, Kit Klepinger, noted that several students find the relatively small size of Winona to be an advantage, because they don’t feel like just a number in the community. 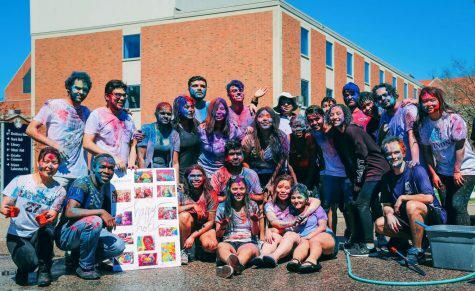 International students can find ways to get involved in the community by participating in activities held by the many international student clubs, including events organized by International Student and Scholar Services (ISSS). ISSS works with students, from first questions about Winona State, through applications and acceptance processes. For students who are at Winona State, ISSS is a resource to help connect students to the community. 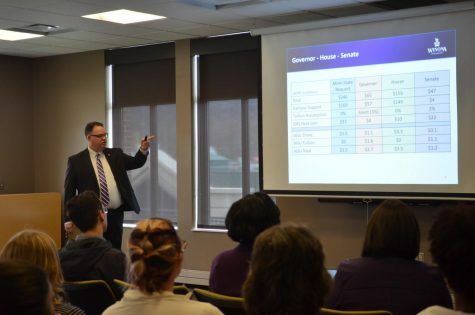 ISSS plans events during orientation week, including visits to banks, stores and the farmer’s market to help students learn about resources offered in Winona, Klepinger said. International admission coordinator, Oresta Felts explained that international students are introduced to student and community volunteers from the moment they step on campus. “These volunteers greet them, welcome them, sometimes they take them to Walmart to buy basic necessities that they haven’t picked up,” Felts said. ISSS promotes student involvement and exploration of the local community. “We take students to local museums. We organize trips, like this Saturday we organized a trip to the Mall of America,” Felts said. Winona State offers the Cross-Cultural Scholarship to international students and creates the opportunity for students to share their cultures with others in the community. The scholarship covers the difference between the tuition rate for residents and the rate for non-residents. 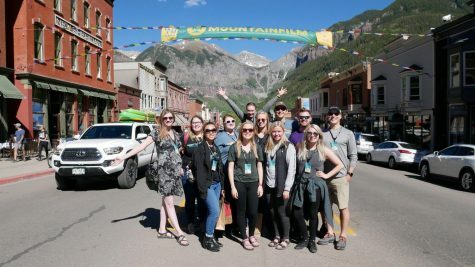 Although all international students qualify for the scholarship, in order to receive the scholarship, students must maintain several factors, including the completion of Cross-Cultural Outreach Projects (CCOP). 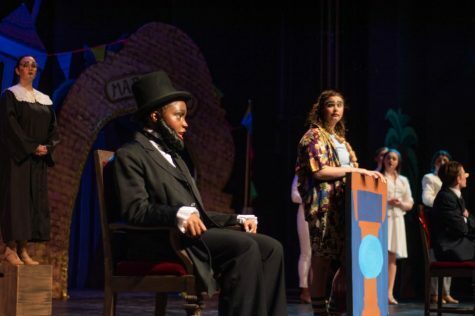 These projects are intended to help students become involved in activities on-and-off campus that allow students to share their culture, as well as learn about different cultures in the United States. CCOP are split into major and minor categories. Major CCOP include the International Learning Day, the International Dinner and Global Diversity Days. Past minor CCOP have included events such as a Japanese tea ceremony, the Travel Abroad Fair and the heritage food festival, among other events that celebrate multiple cultures. 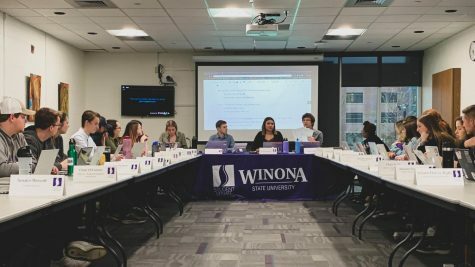 Several organizations in Winona work with Winona State students to help build interactions between the university and the city. Two of these are the Winona Interfaith Council and Project FINE. 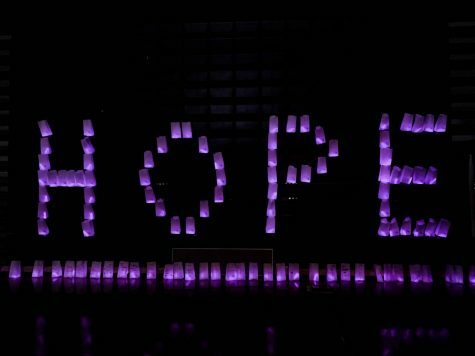 The Winona Interfaith Council’s mission is to pray, learn, serve and stand together. Having a community of religious support is a way that some international students may find a community in Winona. 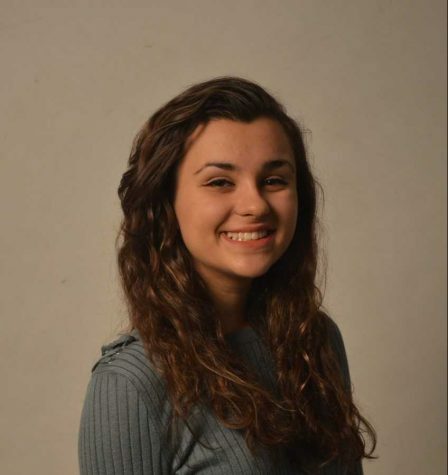 “Winona Interfaith Council connects people from diverse backgrounds to find common ground on many issues,” Klepinger said.